Rooster Roars into action at Brands Hatch. 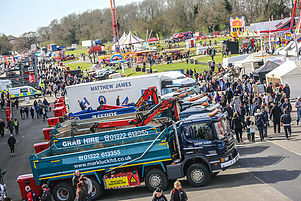 Brands Hatch welcomed the opening round of the British Truck Racing Championship across the Easter Bank holiday weekend. Brands Hatch is the home of the opening round of the season and the closing round of the season. Luke secured a 5th place and his first 1st place at Brands Hatch behind the wheel of ‘King Klaus’ and unfortunately in the closing laps of the finale race, a technical malfunction ended the weekend for Luke. But now 21 weeks later and after a long winter break Rooster Racing returned to the famous Brands Hatch circuit. Luke sat back in the driver’s seat on Saturday afternoon for a free practice session prior to the qualifying and races over Sunday and Monday. “The truck feels great, it’s handling well and we have great pace” Said driver Luke Taylor. Sunday morning and qualifying began, with a slippery circuit from the rain during the night meaning the track conditions were completely different from free practice the day before. Nether the less Luke gave it his all. Breaking the 1muinite lap target, Luke’s fastest lap time for qualifying was a 59.816s putting him 5th on the grid for race 1. Only 0.662s separated the top 5 drivers. From this we knew that the season was going to be an exciting one, with all drivers performing well and battling hard for P1. Due to a competitor technical fault and over speeding during qualifying it resulted in Luke starting race 1 4th on the grid. The race was declared dry but greasy, Luke lined up 4th on the grid… Lights out and go go go. Luke has a great start and keeps 4th position into the first corner, Luke is battling hard to defend from 5th place Richard Collett, but not backing down on the attack to 3rd place Ryan Smith. 8 Laps in and disaster… Luke and King Klaus end up in the gravel trap at Clark Curve. King Klaus was recovered by D&G Recovery and bought back to the pit lane. While our other competitors restarted the race Luke and the team assessed the situation but without the truck being back in the paddock it was hard to tell what the issue was. BANG!… on the run to the flag two of our competitors majorly collide sliding across the circuit and into the barriers. A major accident Thankfully both drivers were okay but the trucks in a major state of needing repair. Back to the paddock. Once Klaus and the team were back in the paddock a deeper assessment was complete and a conclusion was made, a steering failure bought on by a compressor fault. Without a spare part unfortunately the weekend was over for Rooster Racing. So… It’s now all systems go for the team to ensure Luke and King Klaus will be on circuit at Pembrey, South Wales on 21st and 22nd April. 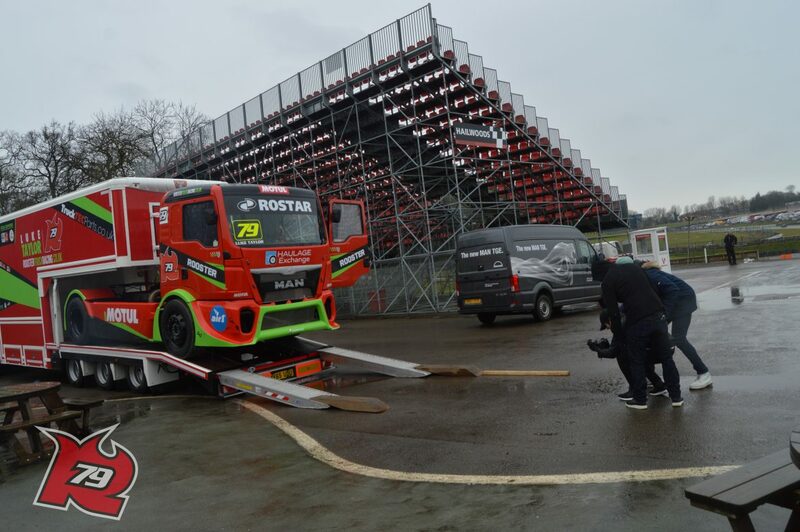 In March 2018 we set out onto Brand Hatch Circuit to make a statement, but not the kind of statement that fans are used to, infact we were the only racing truck on the track! The Rooster team partnered up with Boon Vision, who are a reknowned video production company to film something exciting! View some of the photos tken form the day in our media centre! Watch as Luke Taylor bring home the win for Team Rooster in November 2017 at Brands Hatch. 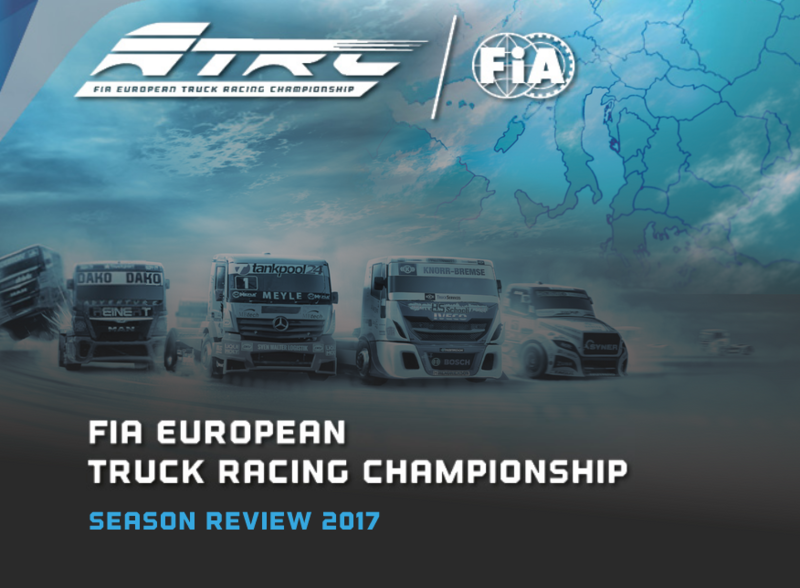 The management of TRUCK SPORT UK are delighted that they will very soon be announcing all event, entry and booking information relating to their 2018 Truck Show and Race events, including that for the spectacular CONVOY IN THE PARK, that is scheduled to take place on (Diary Note) the weekend of 21st & 22nd of July, again at the world famous MSVR-Donington Park race circuit. 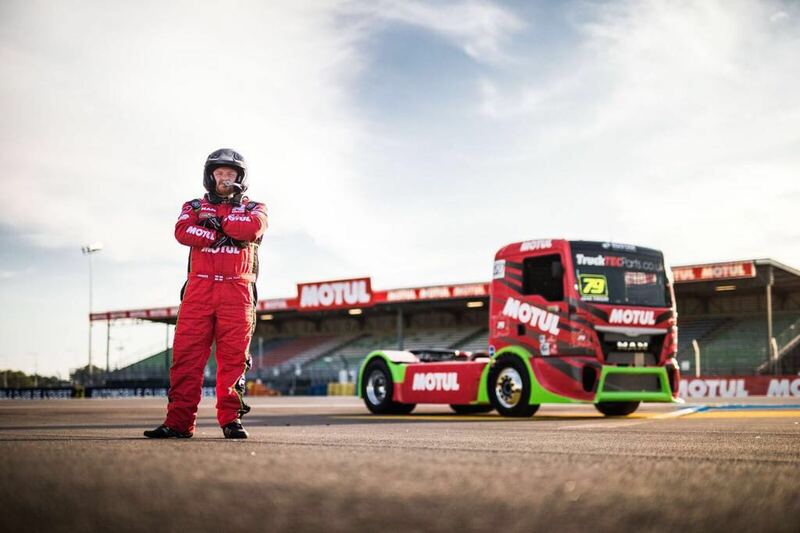 Motul makes light work of heavy duty trucking! Motul is proud of it’s involvement in all sporting disciplines in which is provides lubricants for competitors – from cars to bikes, or also to marine. And let’s not forget the big brother of them all… Truck Racing! 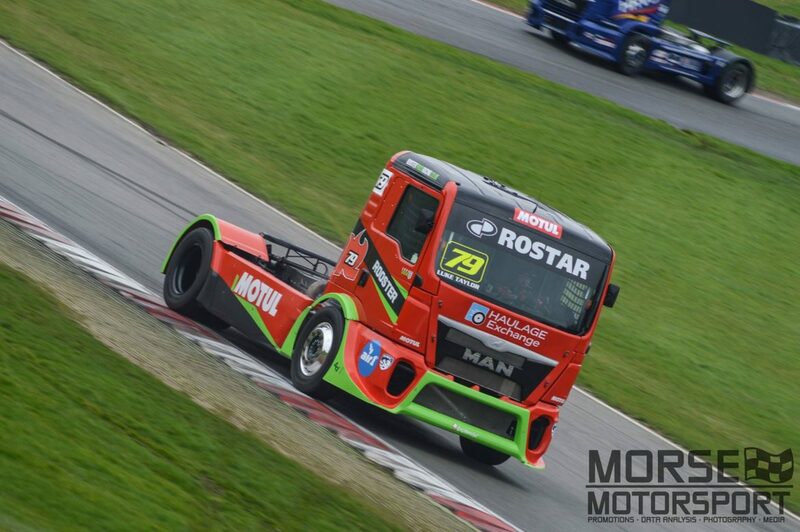 Making full use of Motul’s heavy-duty range, the international lubricant specialists technically supporting Rooster Racing in the British Truck Racing Association (BTRA) Championship, one of the series which feeds into the FIA-sanctioned European Truck Racing Championship.